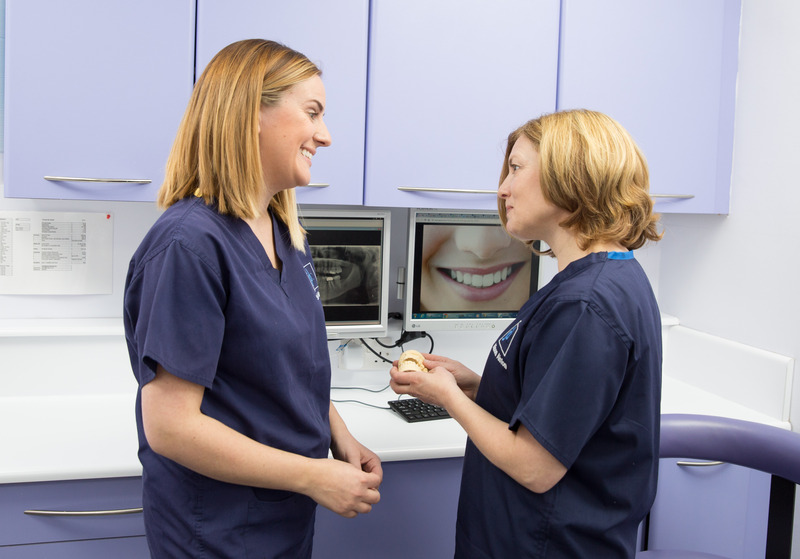 Johnstone Dental Practice: Committed to providing the highest quality of care, in the best possible environment. 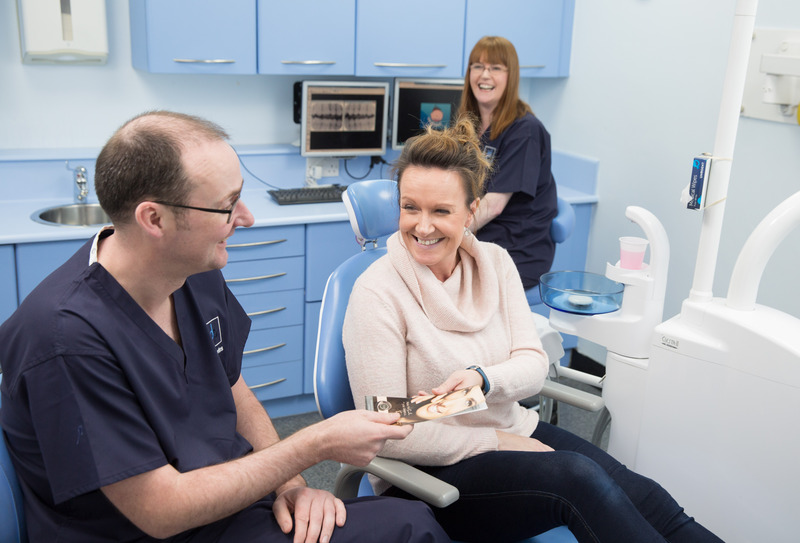 Offering both NHS and private treatments, at Johnstone Dental Practice our team of ethical dentists will provide you with the advice and care you need. We try to provide the highest quality dentistry at affordable, transparent, prices. Long serving, experienced dentists with over 75 years of experience! We provide the advice and care you need to improve your health, without “selling” whatever treatment or product is currently being promoted by the dental industry. We’ve been part of the community for over 30 years.